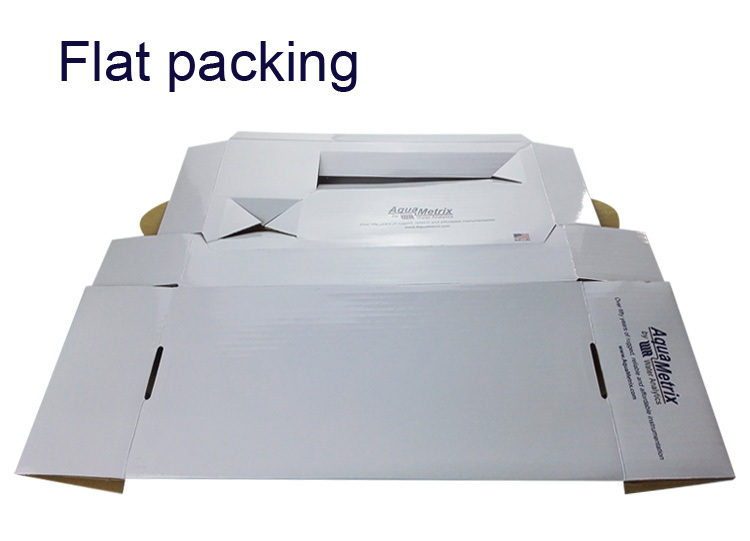 We are professional in producing Paper Packaging. They are eco-friendly materials for the packages. 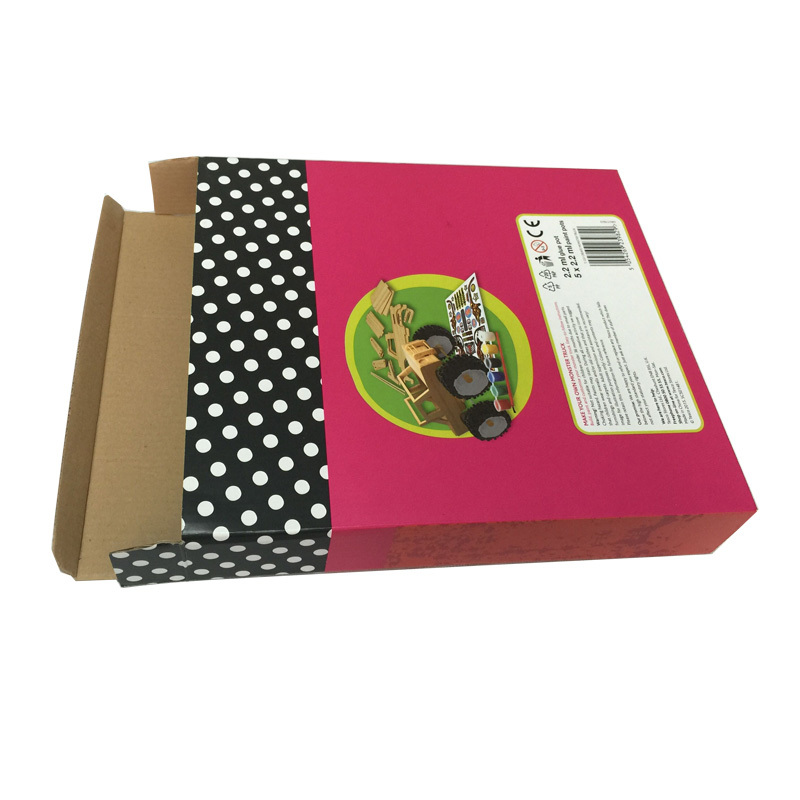 This Small eco-friendly full printing paper packaging Mailing Box is made of rigid one side corrugated paper. It has the nice die cuttings for the insert for fixed the goods inside. This Small eco-friendly full printing paper packaging mailing box size 12*12*3cm(L*W*H). 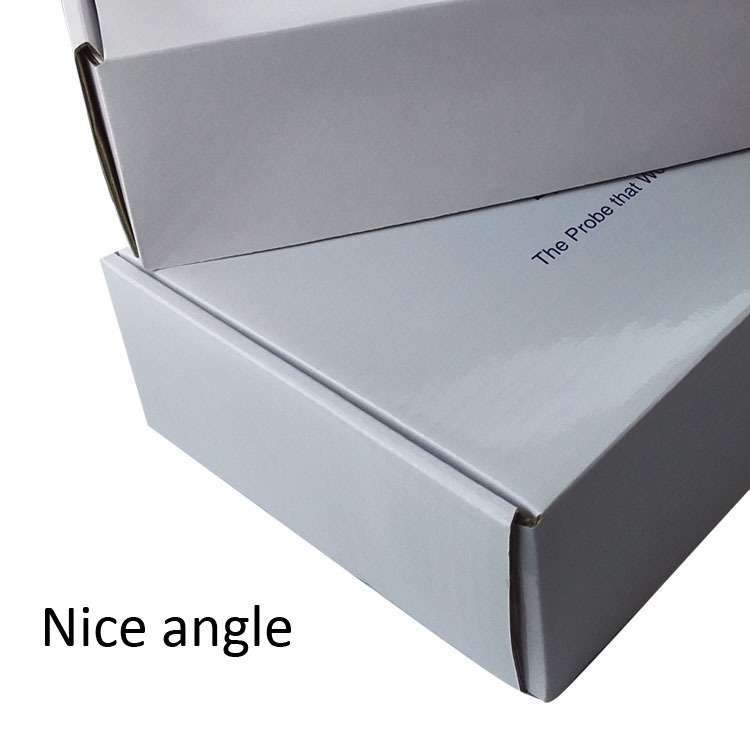 It is not only hard for the box,but also hard enough for protecting the goods from damages from transportation. The logo of the box has beed embossed and printed,it is nice packing for showing the goods inside. The nice handcraft will bring the best visual feeling for the Small eco-friendly full printing paper packaging mailing box. 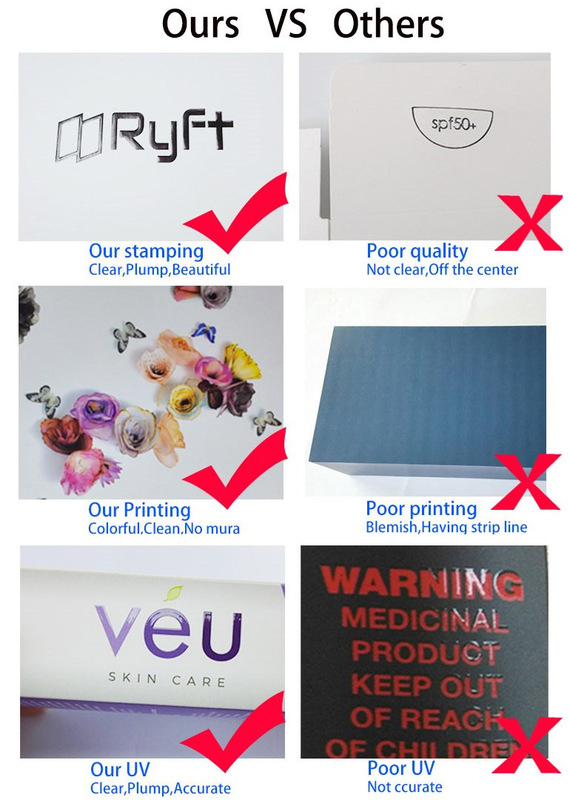 We have the best quality control system for Luxury Stamping LOGO Display Use Cosmetic Box. 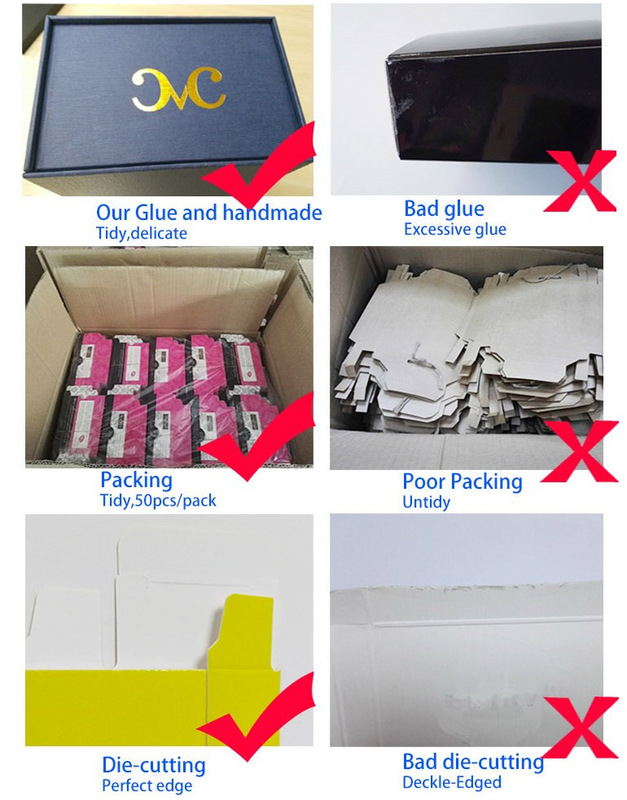 Shenzhen Haotuanyuan Paper Packaging Co., Ltd has rich experience in various of paper packaging customization more than 10 years. 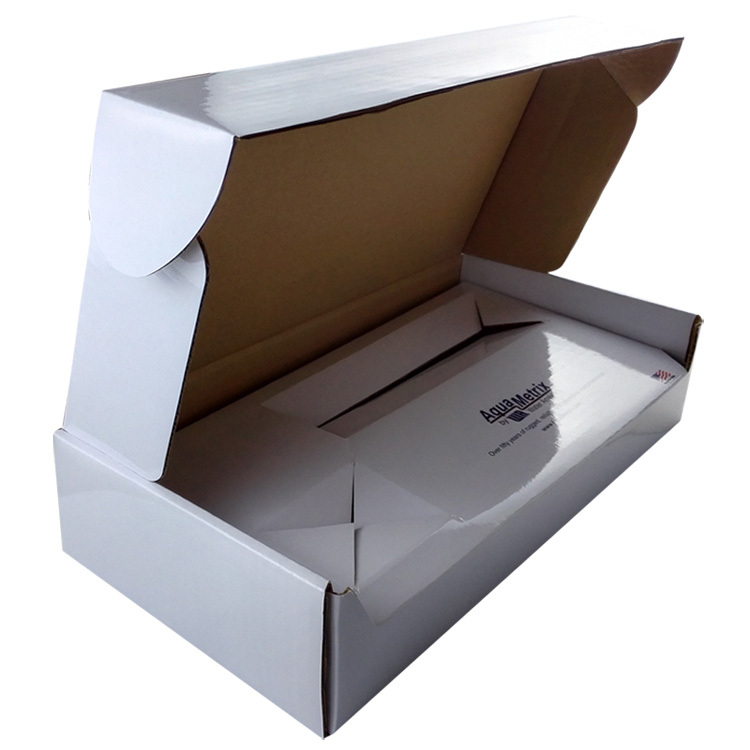 Small eco-friendly full printing paper packaging mailing box with foam is one of products od them. All this time, customers' satisfaction is our priority. We try our best to make products that meet to their aesthetics. Finally because of our high quality products, incredible delivery time, and professional service, we are very popular. Contact us to know more details of Nice handcraft black Two Pieces Box with foam. 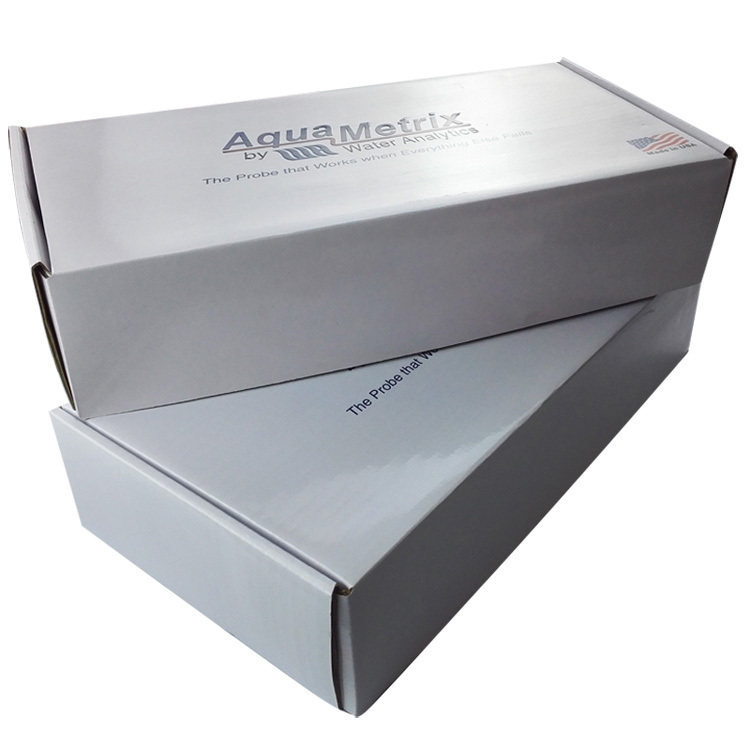 Looking for ideal Eco-friendly Spot Printing Mailing Box Manufacturer & supplier ? We have a wide selection at great prices to help you get creative. 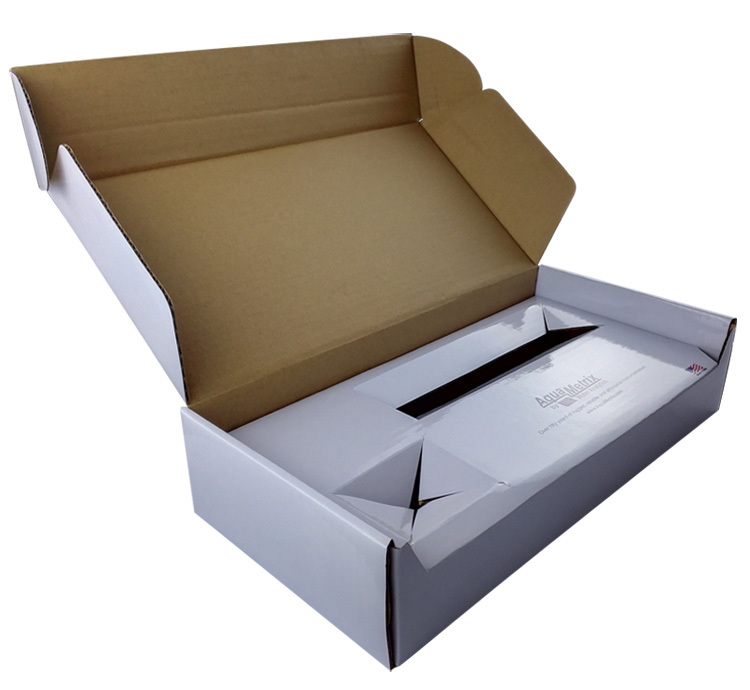 All the Small Paper Packaging Mailing Box are quality guaranteed. We are China Origin Factory of Rose Color Full Printing Mailing Box. If you have any question, please feel free to contact us.